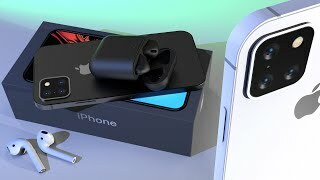 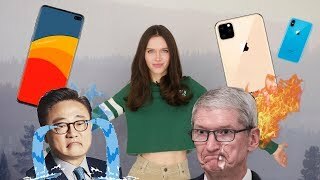 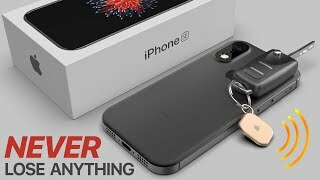 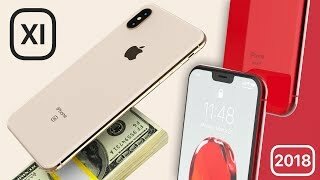 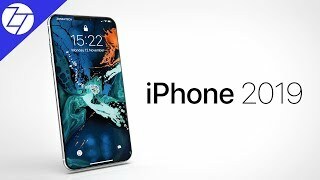 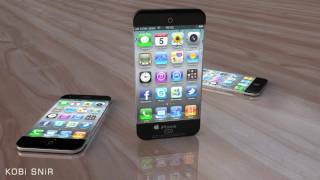 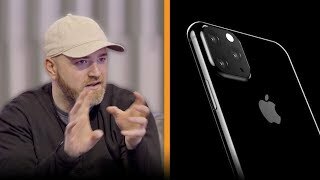 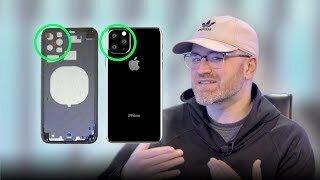 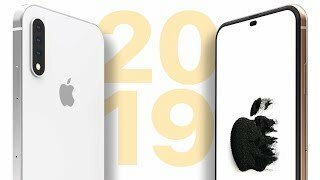 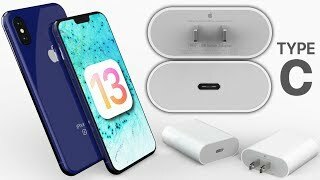 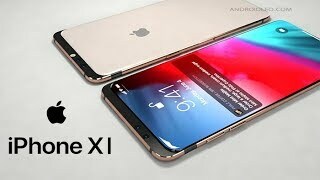 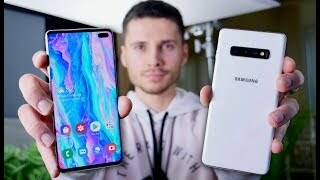 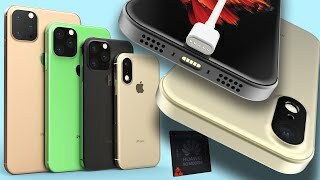 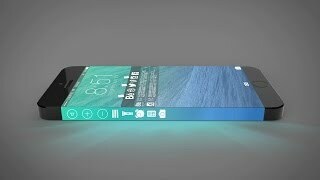 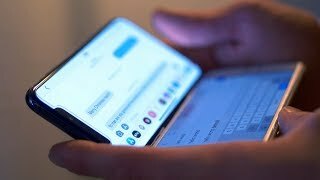 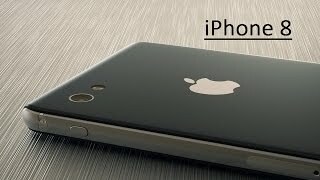 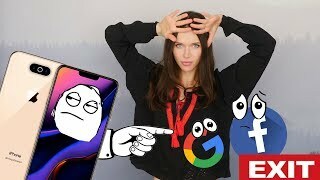 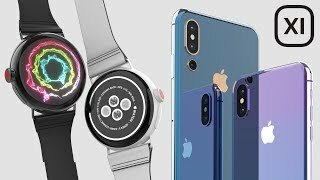 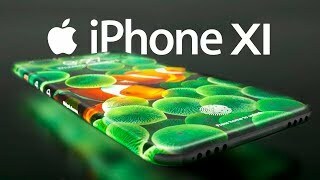 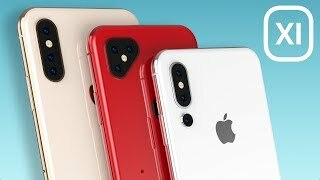 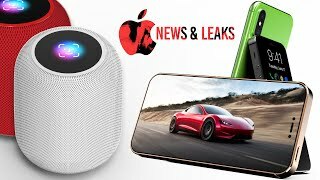 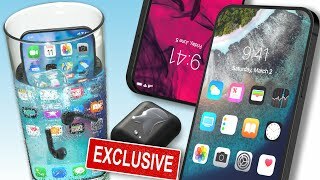 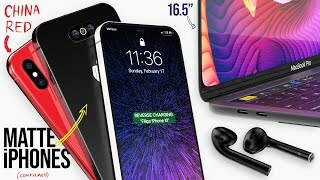 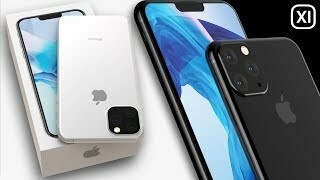 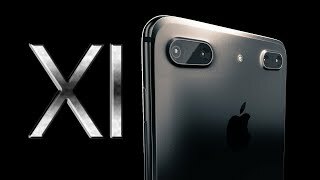 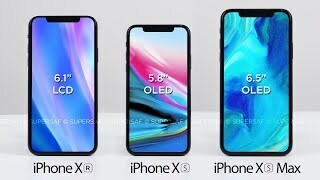 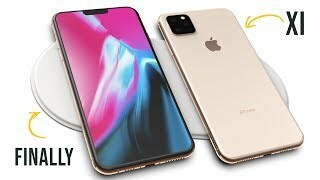 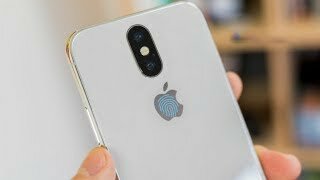 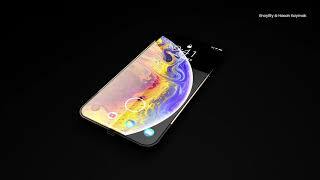 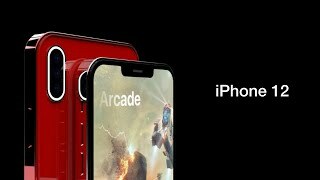 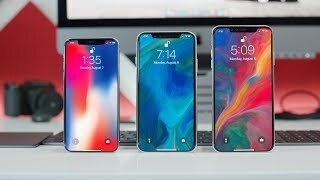 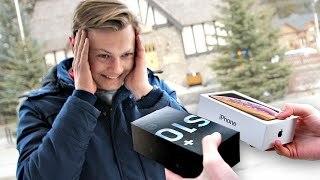 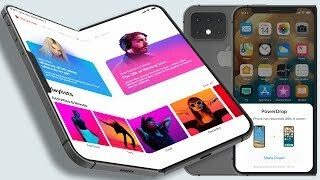 iPhone 11 (2019) - Latest Leaks & Rumors! 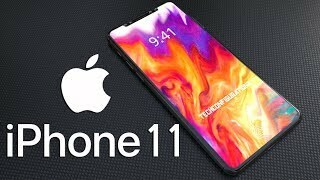 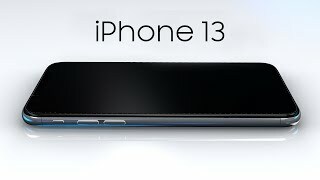 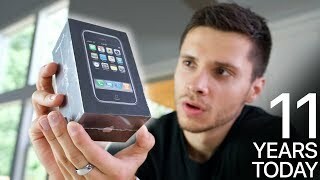 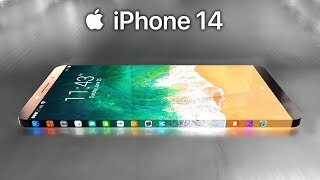 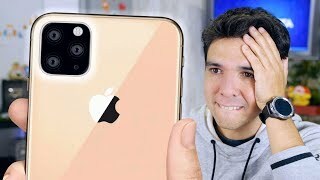 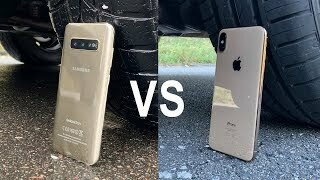 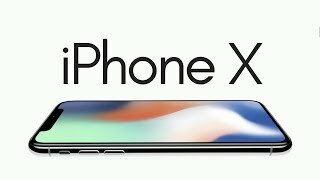 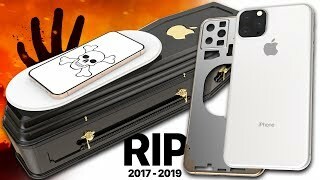 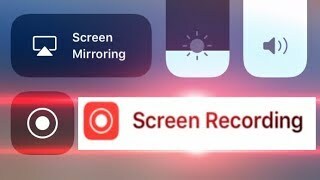 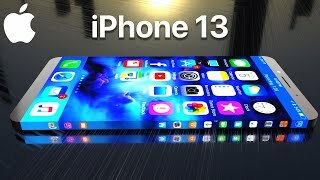 iPhone 11 Latest Leaks! 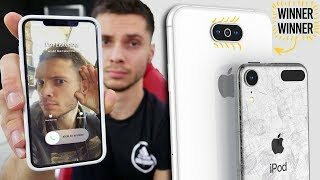 Worth Jail Time?